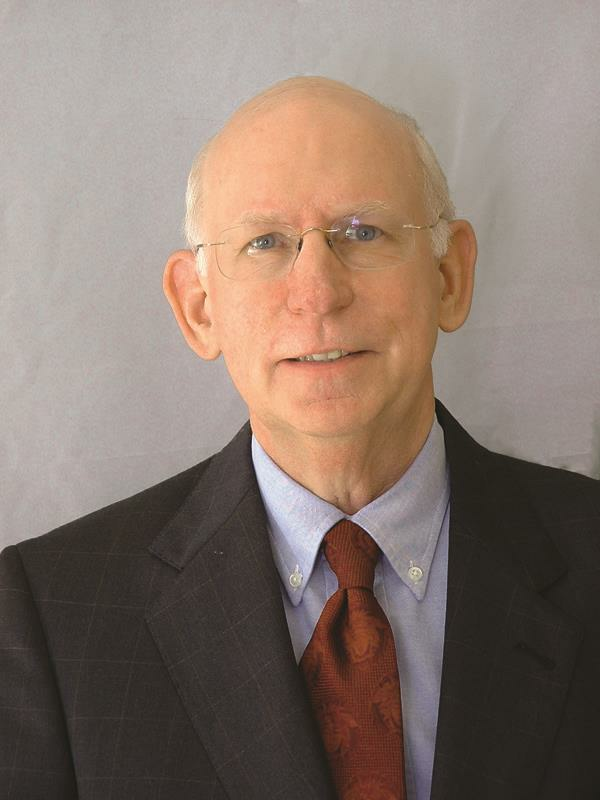 H. Mark Purdy is a Martindale-Hubbell AV ® PreeminentTM Rated Lawyer (since 1987) with more than 46 years of combined litigation and judicial experience. He has a very broad background in all types of civil litigation and currently his practice is focused on personal injury and wrongful death, dissolution of marriage, and commercial disputes. Florida State University College of Law, 1970, J.D. 1979-1981: County Court Judge for Broward County, Florida. 1981-1985: Circuit Judge, 17th Judicial Circuit in and for Broward County, Florida. Florida Supreme Court Certified Circuit Civil Mediator – (1990); Florida Supreme Court Certified Family Mediator,(1993); Certified Mediator, United States District Court, Southern District of Florida (1993); Florida Supreme Court Certified Appellate Mediator (2011); Qualified Arbitrator (1993). Trained in mediation of residential mortgage foreclosures (2010). Nominated to the Fourth District Court of Appeal by the Judicial Nominating Commission, 1988; Adjunct Professor of Law Nova Southeastern University, Shepard Broad Law Center (negotiation, mediation and legal ethics); Three-term Chairman of the Broward County Bar Association Mediation Committee; Member of the Board of Directors, Association of South Florida Mediators and Arbitrators, 2009-2010. Born in Sylacauga, Alabama on October 10, 1944; Member Kappa Alpha Order; Married to Ines Olaya Purdy, M.D. for 45 years; two adult children. Hobbies include photography, travel and study of world and U.S. history.